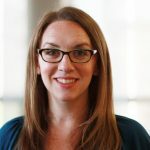 For the past seven years, the marketing automation firm HubSpot has been surveying top marketing and sales experts to understand the evolution of marketing since the Internet has disrupted consumer purchase patterns and new sales and marketing strategies have emerged in response. HubSpot’s latest survey of more than 4,000 marketers across the globe - State of Inbound 2015 - has yielded some thought provoking results. Several trends are becoming evident: A move to unprecedented sales and marketing integration; a solid focus on lead generation; and a search for the most credible methods for proving inbound marketing ROI. We’ll be delving into those trends in upcoming blog posts and in the full State of Inbound 2015 Report. For now, we decided to share some of the best practices that marketers revealed in the survey and that are leading to their success. We hope you’ll start putting these five inbound success tips to use -- starting right now! Prioritize Inbound – While all survey respondents agreed a mix of tactics was required, 3 out of 4 marketers surveyed prioritize an Inbound approach. According to the report, more than six times as many respondents from companies with fewer than 25 employees cited inbound as their primary marketing approach, while more than double the number of 26-200-person companies stated the same. Embrace New Channels – Fifty seven percent of marketers who saw their ROI increase in 2015 say that paid advertising was the most overrated marketing tactic. Instead, focusing on SEO, blogging, collateral development and sales enablement were their most effective use of time and money. Track your ROI – Survey respondents stated they were 20% more likely to see their marketing budgets increase simply by tracking their ROI. And while respondents were nine times more likely to have a lower budget if they had a negative ROI, 32% of respondents with negative ROI’s still obtained budget increases if they were tracking and reporting key metrics. This isn’t too surprising when you consider the report’s findings that VPs and directors perceive inbound to be as effective as outbound, and executives actually favor inbound over outbound because of its associated analytics. Use automation software - While only one-third of those surveyed are HubSpot customers, an overwhelming number of marketers said they use automation software. And regardless of their ROI, only 2% of marketing automation users failed to increase their budgets year over year. Recognize it’s a team effort – Lead generation is only worthwhile if those leads become customers. Top marketers know this and actively partner with sales to work in concert towards attracting and closing leads. Survey respondents who worked closely with sales saw their ROI increase 12% more than those who didn’t. Interested in pulling back the curtain further on what’s generating marketing success today? 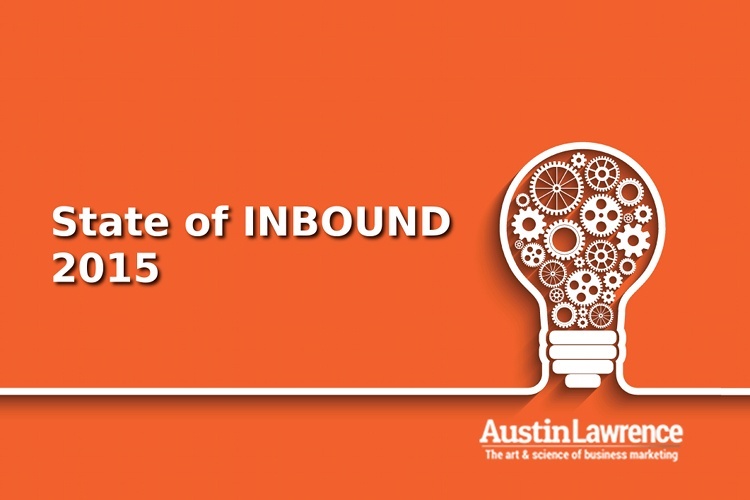 Click below to download the full State of Inbound 2015 report.